People with heart disease are 40 percent less likely to laugh in a variety of situations compared to people of the same age without heart disease. “Laughter is the best medicine” when it comes to heart this phrase is true. Research suggests laughter can decrease stress hormones, reduce artery inflammation and increase HDL, the “good” cholesterol. Laughter, along with an active sense of humor, may help protect you against a heart attack, according to a recent study by cardiologists at the University of Maryland Medical Center in Baltimore. In the study, researchers compared the humor responses of 300 people. Half of the participants had either suffered a heart attack or undergone coronary artery bypass surgery. The other 150 did not have heart disease. One questionnaire had a series of multiple-choice answers to find out how much or how little people laughed in certain situations, and the second one used true or false answers to measure anger and hostility. “people with heart disease responded less humorously to everyday life situations.” They generally laughed less, even in positive situations, and they displayed more anger and hostility. It found that laughter causes the tissue that forms the inner lining of blood vessels (the endothelium) to expand in order to increase blood flow, while stress has the opposite effect, constricting blood vessels and reducing blood flow. The endothelium regulates blood flow, adjusts coagulation and blood thickening, and secretes chemicals and other substances in response to wounds, infections or irritation. 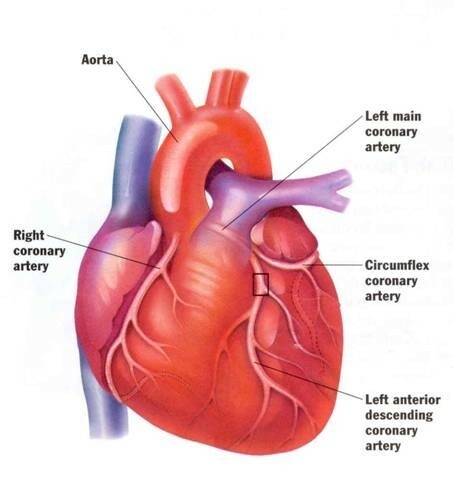 It also plays an important role in the development of cardiovascular disease. The endothelium is affected by atherosclerosis or hardening of the arteries, a major cause of heart disease and death. Laughing maintains a healthy endothelium and reduces the risk of cardiovascular disease, heart attack and stroke. When you laugh, the blood flow increases and the blood pressure rises; but when you stop laughing, blood pressure drops back to its baseline.